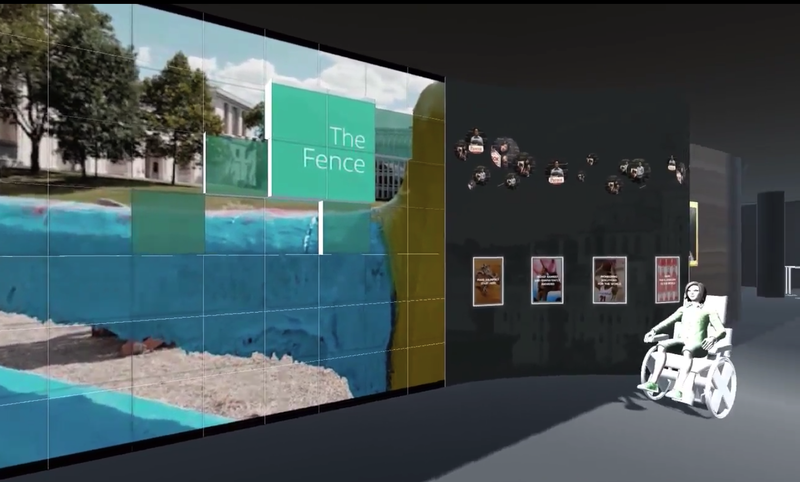 “Welcome Wall” is as an engaging video-wall style centerpiece for the future Tepper Quad Welcome Center on Carnegie Mellon University’s main campus. It will create an immersive experience showcasing the university as it exists within Pittsburgh, across the country, and around the globe. 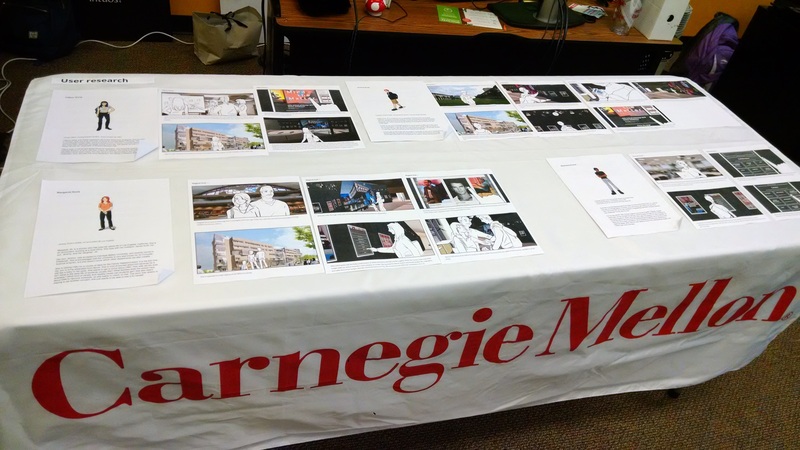 The goal of this project was to create a vision of what this space will be and design a unique media environment highlighting CMU and the broader community. Our work shows what the final installation could be through technical, design, and user experience documentation, as well as previsualization in the form of video walkthroughs and a virtual reality demonstration. 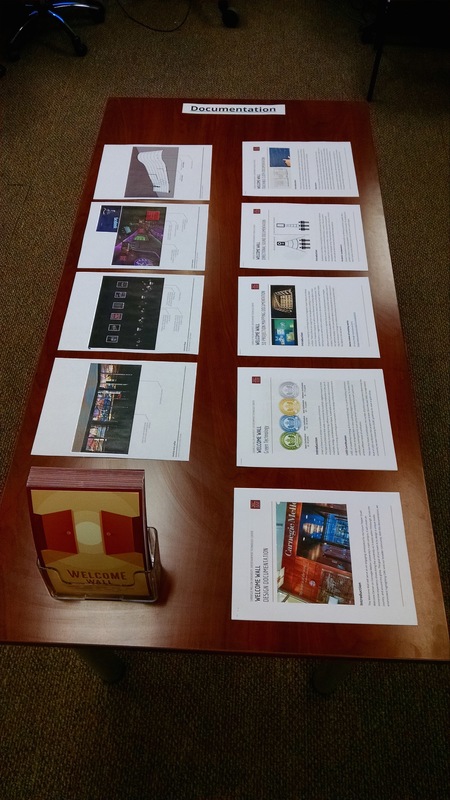 Our deliverables gave our CMU client a clear vision of the Welcome Wall’s design and potential. Managed team schedule and communications. Tracked team progress using Scrum based framework. 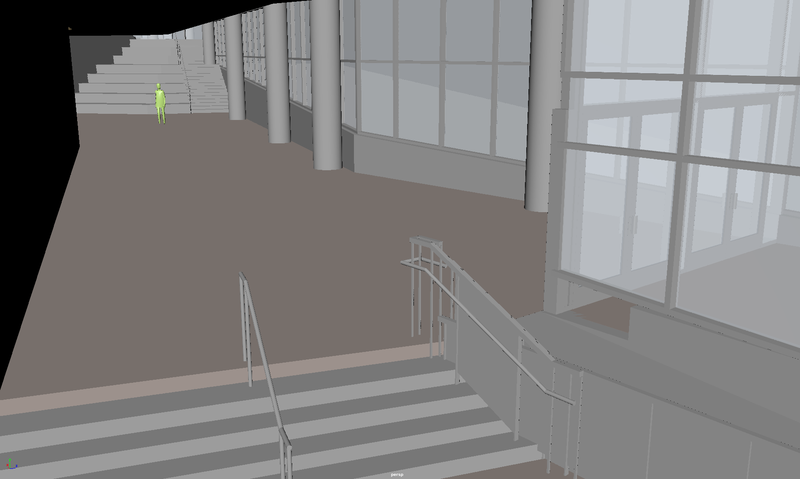 Modeled and texture mapped virtual building environment (based on architectural CAD model), virtual installation, and sky dome (utilizing Google maps). Wrote and reviewed formal documentation. Shot and edited project promotional video and voice over.